Mint is a popular herb in many gardens. It's cool, refreshing taste and strong fragrance are easily recognized. There are many types of mint including peppermint, spearmint, orange and even chocolate mint. Mint grows best in full sun with lots of water. Mint can be invasive and has a tendency to take over when planted in the garden. To prevent this, plant mint in small pots and then plant the pots in the garden or just place containers of mint around the garden. Once harvested mint has many uses. Plant mint in your garden as a companion plant to cabbage and tomatoes. It will repel cabbage moths, aphids, fleas, flea beetles and ants. You can also place cuttings of peppermint or sprinkle peppermint oil in areas where mice are a problem, and the mice will stay away. Mint has been used to treat a number of digestive problems, including indigestion, stomach cramps and nausea. Many people find that a cup of peppermint tea after a meal is an excellent way to settle your stomach. Mint can also used as a breath freshener, in facial cleansers and as a decongestant. 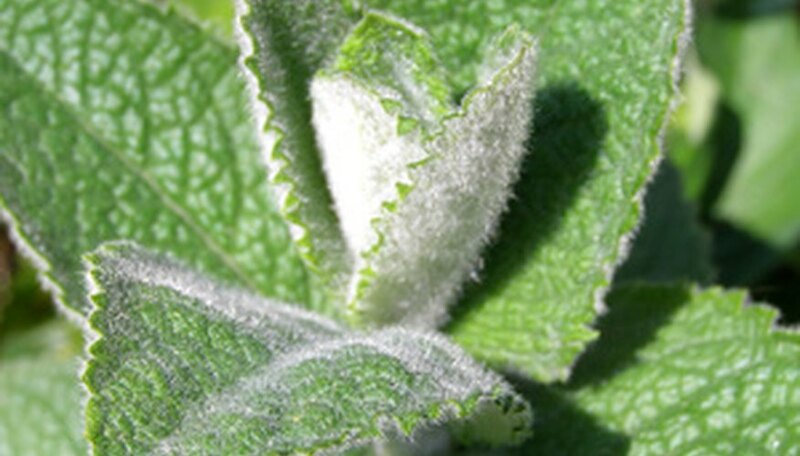 Mint oil rubbed into the skin works as a pain reliever and may be helpful in treating arthritis and chronic joint pain. Mint is a popular herb used for cooking and flavoring dishes all around the world. It adds a fresh taste to desserts such as ice cream and chocolates. You can brew mint leaves into teas or add fresh mint into cocktails like mint juleps and mojitos. Mint is a common ingredient in many Middle Eastern and Vietnamese dishes. Use mint to flavor fresh fruit or steamed vegetables, or add it to homemade salad dressings and marinades.